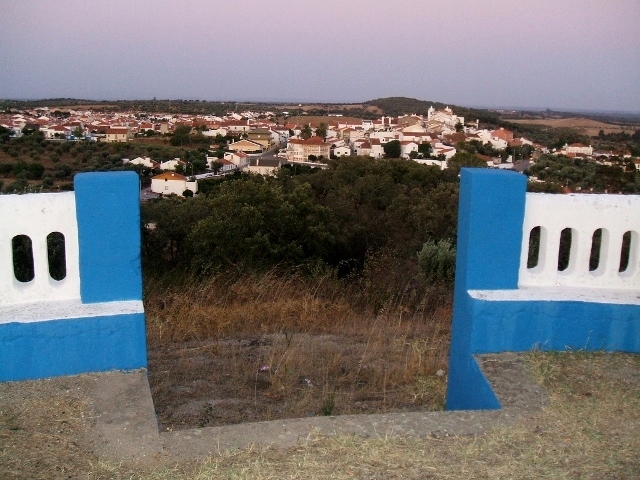 Galveias is a charming little village in the Alto Alentejo region. Its population is c.1,800 and the majority are senior citizens due to many young families leaving for the city or abroad, mostly to the UK, for a better life back in the 1970s, mine included. This beautiful, quiet haven is therefore very dear to my heart. As a child, I remember having the best summer breaks there. Families would reunite from all corners of the world visiting the loved ones they had left behind. It would thrive during the summer months with so many visitors. Unfortunately, over the years, the visitors have dwindled somewhat as our elders have passed away. The next generation are now preferring to have beach holidays in Portugal instead and only visit the village on short breaks. By car Galveias is situated approx. 137 kilometres from Lisbon. 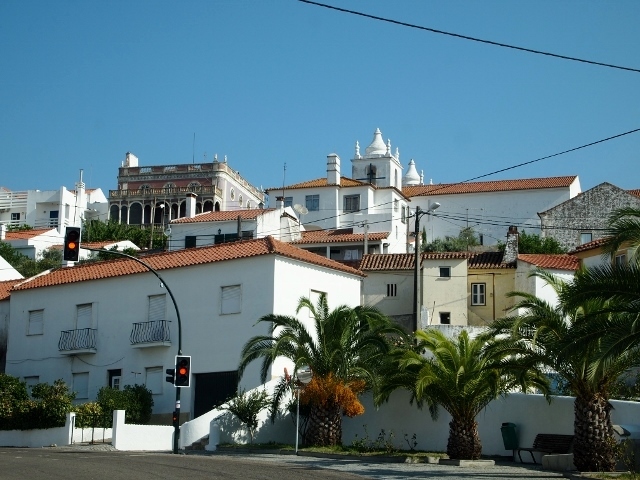 It is 13 kilometres south from its nearest main town Ponte de Sor and 17 kilometres in the other direction to Avis. The beautiful Matriz Church of Sao Lourenco is set at the top of the main hill in the old town and can be seen from most directions. One of Galveias' best viewpoints is at the top of another hill where the Chapel of Sao Saturnino sits with its captivating views. 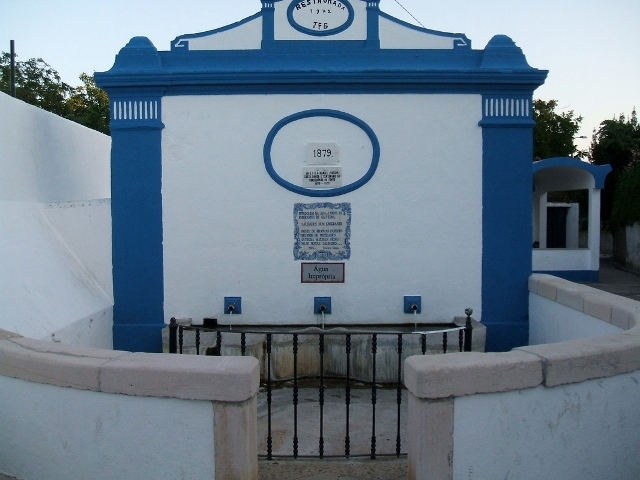 The village has another five chapels and one other church, which are: Sao Pedro, Sao Joao, Sao Sebastiao, Santo Antonio, Senhor das Almas and Igreja da Misericordia - each very adorable and rich in religious architecture, some dating back to the 16th century. 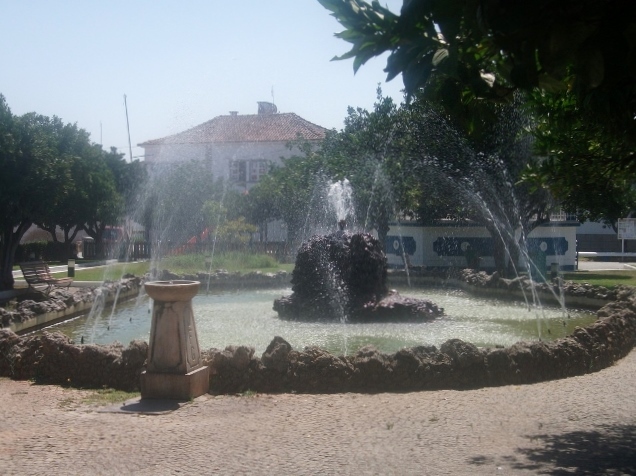 Its famous quaint fountain has been in use since 1879 supplying water to its residents as well as local farming animals; horses and cattle. There is also a designated outdoor laundry washing area made in cemented tanks, where the local women would come to wash their family laundry and chatter (long before washing machines were invented). The Fountain 'Fonte' was designed with three waterspouts - one for the singletons, one for married couples and the other for pregnant ladies. Unfortunately, the fountain's water is no longer drinkable and the washing area is now redundant but the monuments are still standing to this day. Jose Luis Peixoto but the name and location of one of his brilliantly written romantic novels too, Galveias. Galveias is also close to two large reservoirs, Montargil is 7 kilometres west and Maranhao is 16 kilometres east. However, the best car route to Montargil is through Ponte de Sor from Galveias and you can drive to Maranhao via Avis. For more details see: Montargil/Barragem de Montargil and Avis/Barragem do Maranhao. Fishing and hunting are very popular sporting activities in Portugal. The surrounding lakes are perfect for fishing and there are hunting reserves designated to this sport in the countryside nearby. With its delightful cobbled streets, gardens and bandstand and a very dainty care home, Galveias is definitely the place to lead a laid back life and retire. If you do fancy a drive up to Galveias, just remember one thing, although it has free parking everywhere with no restrictions, you are not permitted to park facing the opposite direction. Always park on the right hand side of the road as you may find yourself fined. Galveias was founded by Friar Lourenco Afonso in 1342 and originally named 'Vila Nova do Laranjal' because of its orange grove plantations. It was also renowned for raising poultry hence both being included on its coat of arms. In 1538 Vila Nova do Laranjal was renamed Galveias. There is a legend regarding this new name. One neighbour says to the other 'hide your chickens or my cockerel will see them', Galo = cockerel, Ver = to see. Since 1691 Galveias has had ten Earls, the first given this title was D. Dinis de Melo and the last Earl died in 1940. To this day Galveias still thrives from its agriculture including the production of cork and Marques Ratao olive oil and wine. Many of Galveias vintage buildings and surrounding land were donated to the village by the Marques Ratao family when its last member passed away, today these are run by the Galveias council. Galveias also offers a factory which can press olives into olive oil from individual growers who have handpicked them themselves, for a minimal fee. Even though the village is small, it's very self sufficient and has lots to offer from a local police station as well as a nursery, school, library, hospital, chemist, health centre, post office, bank, sports facilities and social/cultural centres. It also has many family run cafes, shops and a bakery all within walking distance and even a local band. In recent years money has been injected into the village to resurrect it and in 2007 the Oasis (swimming pools) was inaugurated. 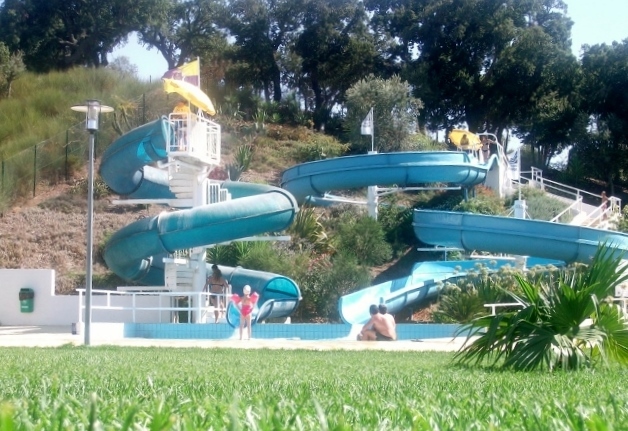 It is open from June-September, has two outdoor slides and pools, an indoor pool, a cafe bar and lots of free parking. It has rejuvenated the village turning it into a popular place to visit, especially for young families from surrounding areas and those who go to Galveias for a holiday and of course it's great for the residents too. In 2008 Galveias was named one of the richest places in Portugal due to the value of its buildings and surrounding land. Not only is it rich in value, it is also rich in historic buildings. It's off the tourist radar but is definitely a hidden gem and worth a visit.